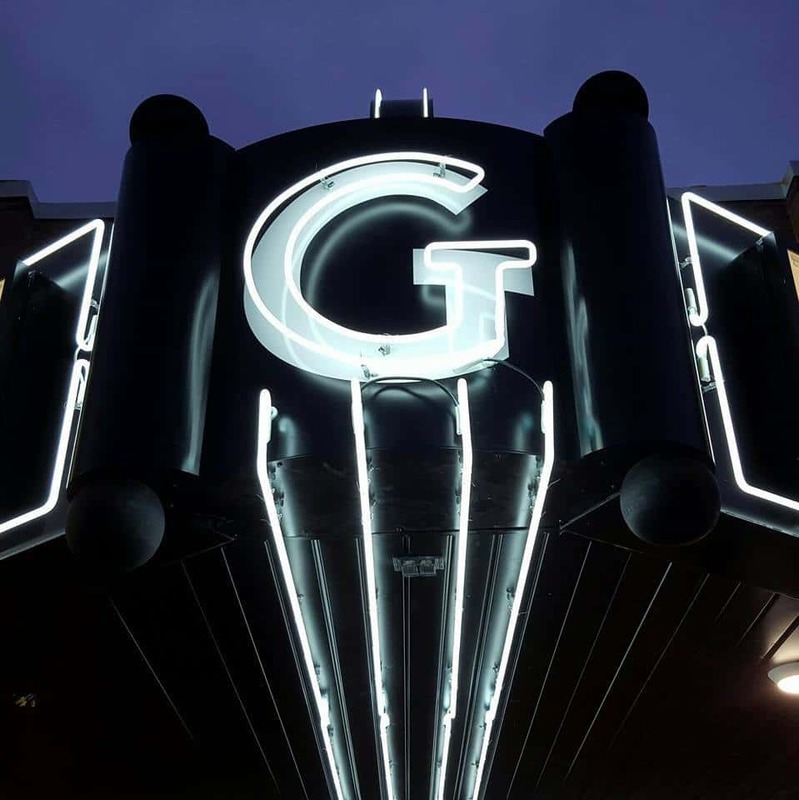 The Grand Theater Foundation in Knoxville is seeking to build upon a strong opening to take the theater to the next level. Foundation President Dylan Morse tells KNIA/KRLS News the theater plans to hire a director to oversee day to day operations and supervise volunteer efforts. Morse adds that the director will also coordinate events other than movies that will take place at the theater. More information can be found here.